When it is about making your special presence in parties and various occasions, you have to look your best. But, what can one do if one has a sensitive skin? 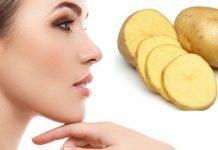 If you have been facing the same problem and would wish you had any other skin type except sensitive skin, continue reading till the end. And, this will be the end of your self-pity and gateway to your beauty spree. It’s your treasure hunt to an organic foundation for sensitive skin which will become your life time partner from today. 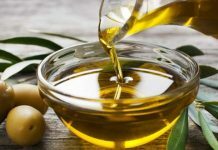 Whether your skin is dry, oily or sensitive, a wrong choice can leave your skin unhealthy and dull. 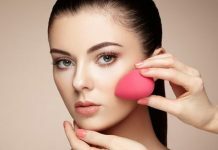 One of the most popular questions women have about their beauty cosmetics is related to face foundation. Which foundation is going to be right for me? What should be the color of the foundation I should use? Should I pick one for oily skin or combination? The questions go on endlessly. 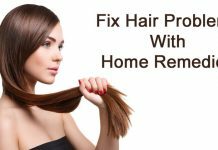 The reason for these doubts is their past experiences with the use of foundation. Mainstream foundations cause irritation primarily because of their potentially irritating ingredients like synthetic fragrances, artificial colors and petrochemicals. Every person has a peculiar texture and personal preferences. At the same time, each one has a right to glorify one’s looks. We have done exhaustive survey to suggest you the best alternatives for organic foundation for sensitive skin. These brands refrain from harsh chemicals which may further damage your skin and cause irritation. Make-up is not everything. A sensitive skin needs care to get healed. Make sure that you care for your skin by following a perfect skin care routine using the right products. 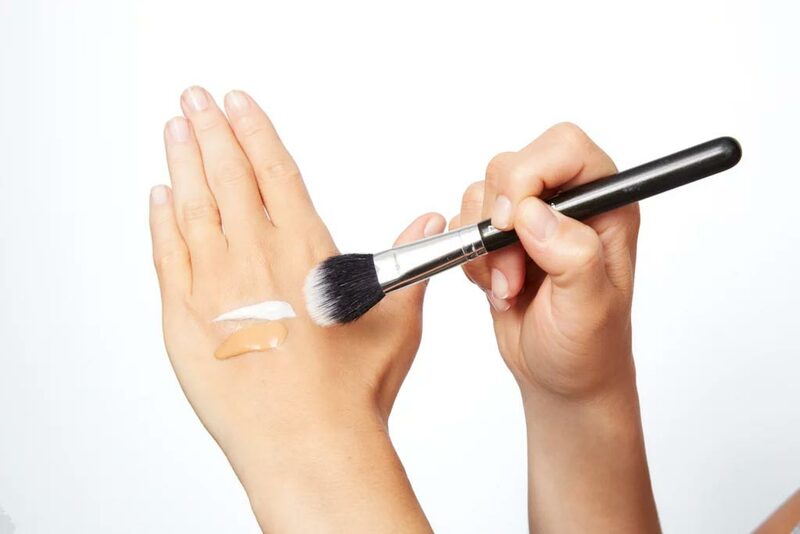 Before applying the foundation, it is recommended that you find out the right way of applying foundation as per your brand’s product guide. Here are some of the best picks for you. Green People Organic Lifestyle is a brand known for using organic Beeswax and earth minerals in their make-up products. These ingredients are known to compliment natural beauty without causing irritation or breakouts. Green People pressed mineral powder is made with 100% natural ingredients. That makes it extremely gentle on even the most sensitive skin. The natural Earth Minerals used in the Powder Foundation gives your skin a flawless, natural finish. The broad-spectrum SPF 15 offers protection from sun. The product is talc-free. It has natural mineral powder which helps in minimizing fine lines and wrinkles. I’m Fabulous Cosmetics New Liquid foundation is Certified Organic, 100% natural and Vegan product. It is also free from Sulfate, Fragrance, Talc and Titanium dioxide. 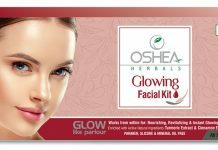 Some of the ingredients are Organic Aloe Leaf Juice, Organic Jojoba Oil, Organic Castor Oil, Organic Vitamin E, Organic Rose essential oil and Organic Chia Oil. 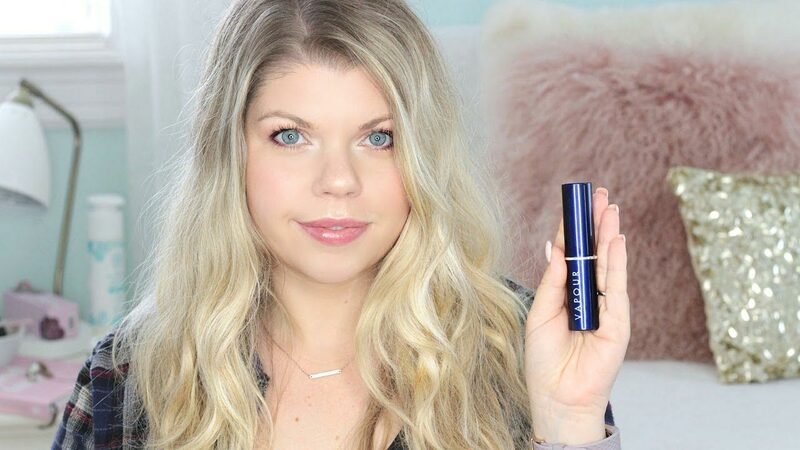 The foundation gives a velvety finish to the skin. They are best if you prefer a relatively thicker, concealer like foundation. The best part is that stick application makes it extremely easy to use. You can use these sticks effortlessly for highlighting and contouring. Don’t torture your beautiful skin; give it the best organic foundation for sensitive skin. 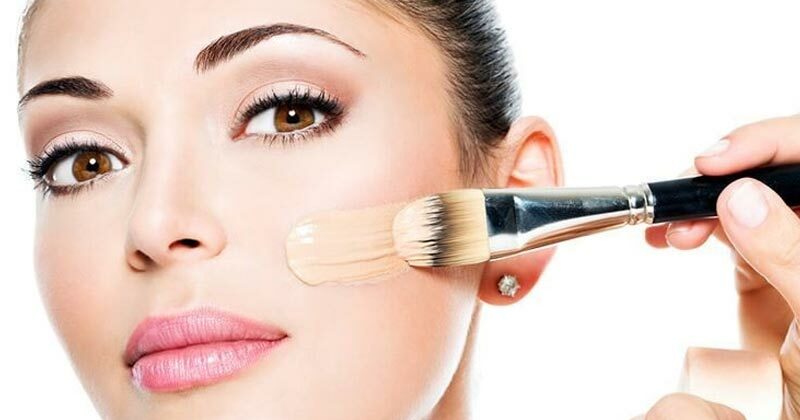 If you are in search of best organic foundation for dry skin, check their ingredients before choosing the product. 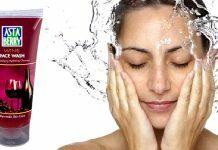 Hyaluronic Acid is one key ingredient which serves as humectants providing the needed hydration to the dry skin. The best organic foundation for oily skin is one which stays matte for a long time. 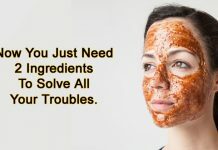 Its ingredients should not make the skin oilier with time. Minerals Multi-Purpose Foundation is one of the best organic foundation for oily skin. The best part is that it suits all skin types making it extremely worthy to be on your dressing table. 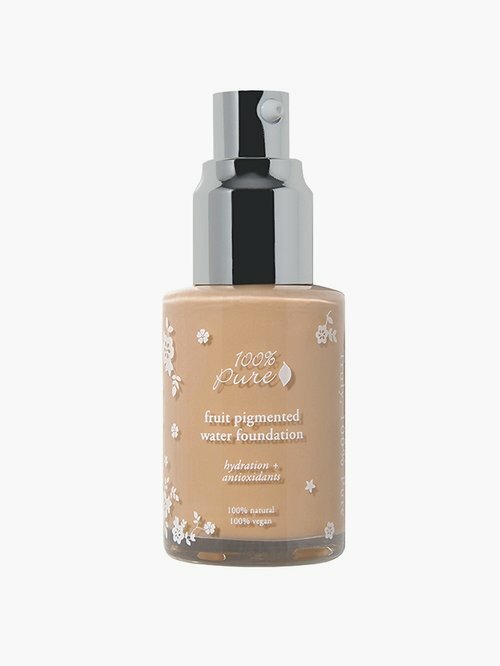 100% PURE is renowned brand offering one of the best organic foundation for dry skin. Its formulation eliminates use of toxic ingredients and it contains vitamin-rich fruit pigments. With these alternatives of foundation coming from reliable brands for your sensitive skin, it’s your time to have a glowing radiant skin today and tomorrow. You are the beautiful woman who deserves the best! Previous articleInteresting facts about Dr. Govindappa Venkataswamy! Why's he unsung?